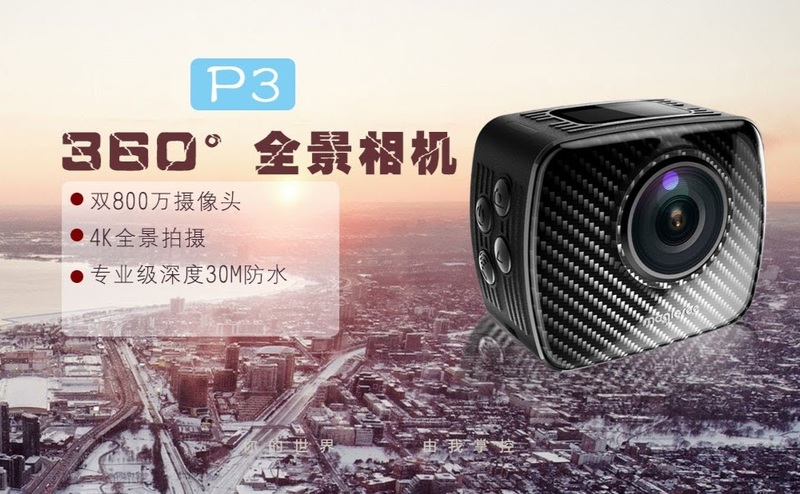 Magicsee P3 is a fully spherical 360 camera with 3k video and an underwater housing. The price appears to be around $120. 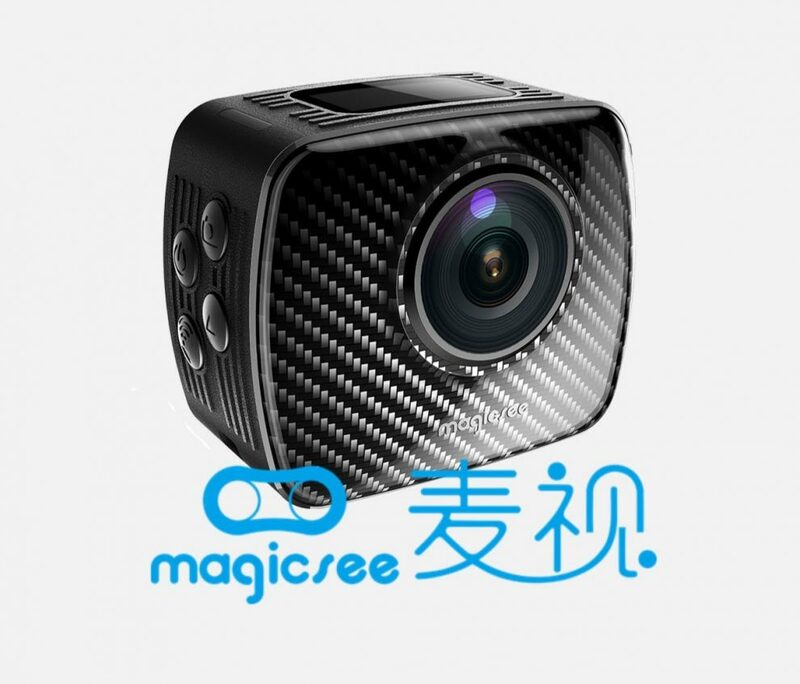 I believe it will be available on GearBest, which is a distributor of Magicsee VR headsets. 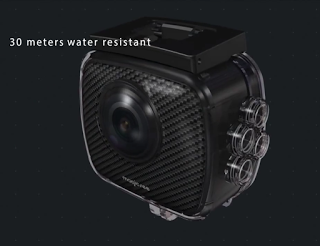 Thank you very much to tech vlogger Pepe Vazquez for bringing this to my attention!